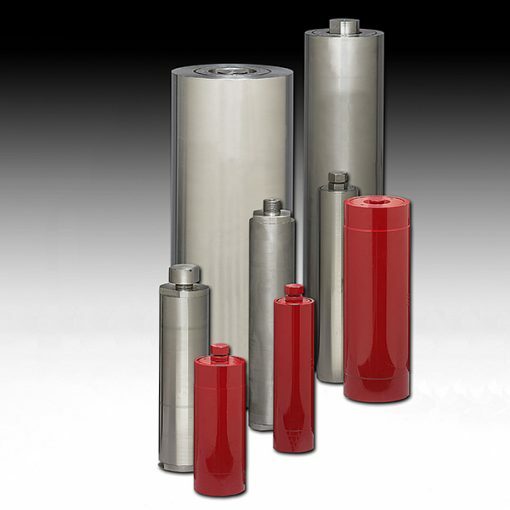 HYDAC piston accumulators are hydropneumatic accumulators. Indeed, its floating piston serves as a separation element between a compressible gas cushion and the operating fluid. Therefore, the adjustment of the piston accumulators can be very flexible according to customer requirements. What’s more, selection of the volume is practically stepless. Also, the piston position can be visible and be serving for switching functions in the hydraulic system.